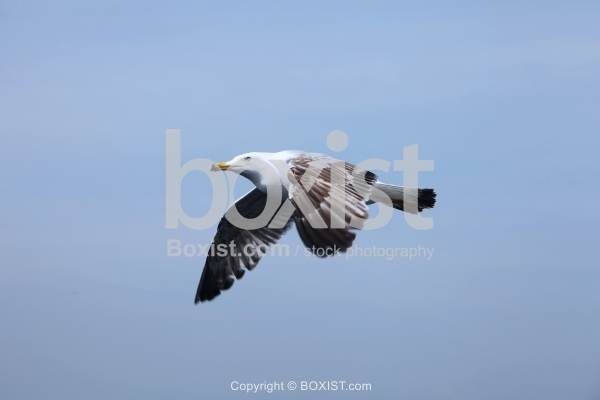 Gorgeous Flight of Seagull bird with Blue sky. JPG: 5616x3744px @ 3.50 Mb. 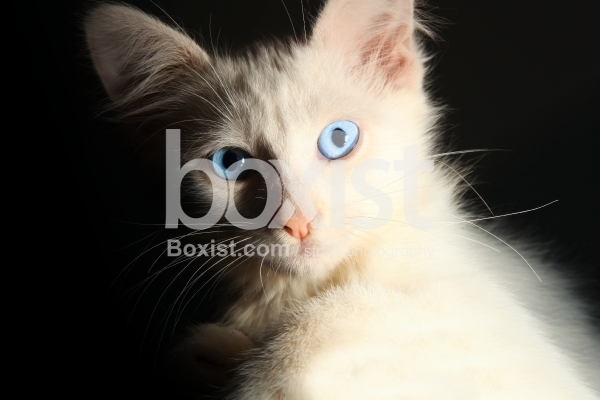 Closeup Head Portrait of Beautiful Kitten with Blue Eyes. 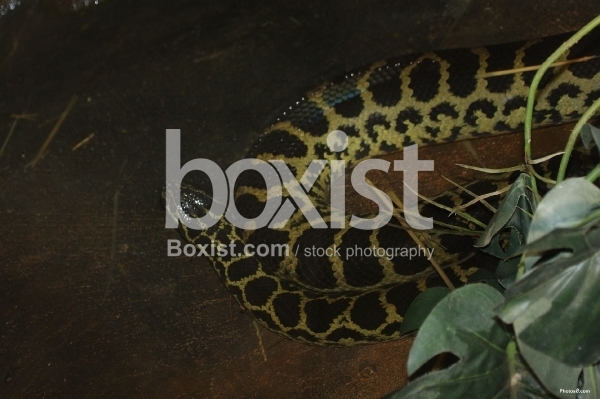 Closeup of Large Yellow Snake Lying Down in the Dark. 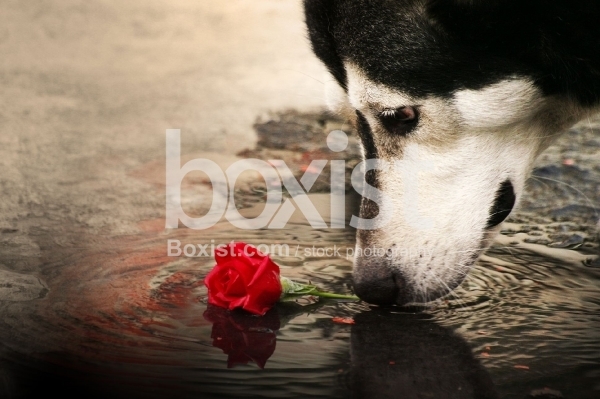 Alaskan Malamute Dog Smelling a Red Wet Rose Under the Rain.